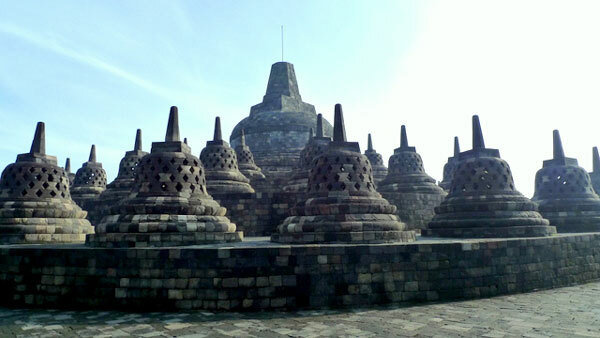 Indonesia has 8 UNESCO World Heritage Sites, for both cultural and natural, ranging from temples and early settlements to National Parks and rainforests. 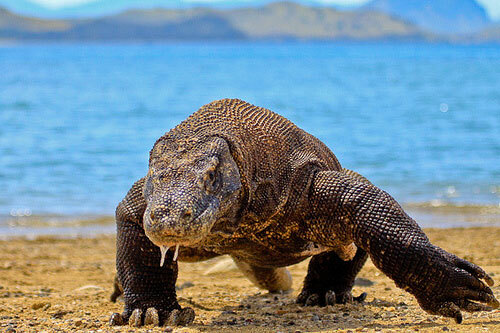 Some of the Indonesia’s world heritage sites are under threat of losing its characteristics and properties inscribed by UNESCO. 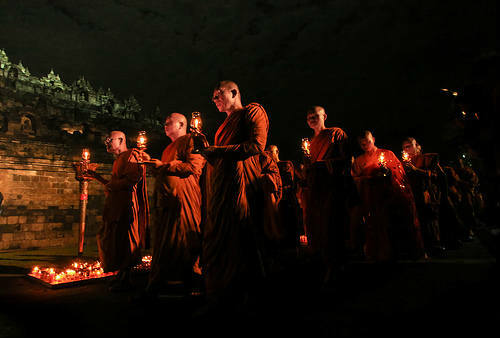 This 9th century temple is one of the largest Buddhist temple in the world and is unique in structure and carvings in compared to other Buddhist temples in Asia. 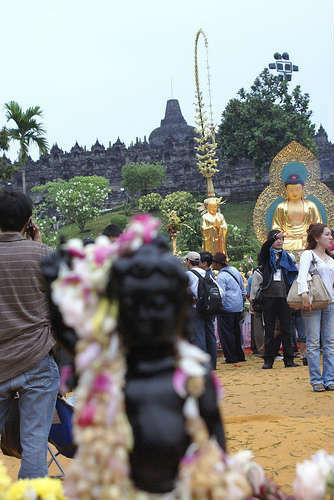 Thousands of Buddhists does their pilgrimage here in Borobudur during Waisak day. One of the most popular place to stay in Borobudur is the Manohara Hotel *, that connects directly to the temple gorund and offers a good sunrise trip as well. 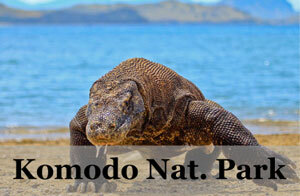 Komodo National Park, a volcanic island, is inhabited by around 5700 Komodo Dragons (giant lizards) which exist nowhere else in the world! 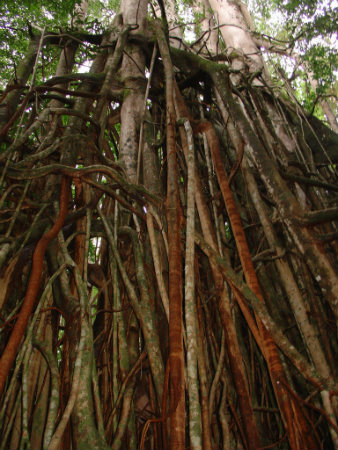 It is a famous site for scientists to study the theory of evolution. Besides this important attraction, the islands also have white sandy beaches, various wildlife and rich in marine life and reef corals in clear blue sea. 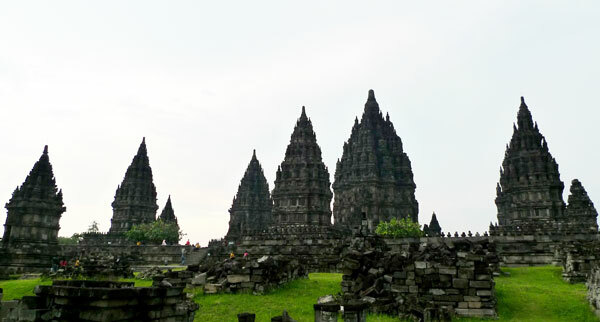 Candi Prambanan is a well known ancient Hindu Temple that stood majestically nearby Yogyakarta in Java. You will sure to find yourself standing in awe as you were greeted by the looming Prambanan temple that looks somewhat foreboding yet mesmerizing. 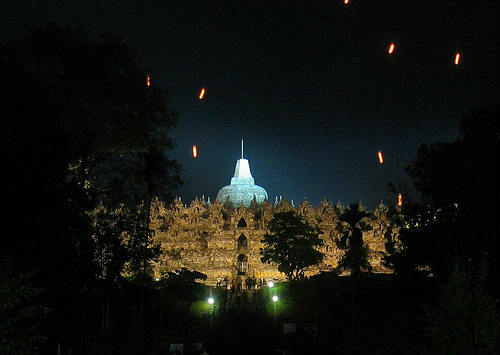 It is one of the largest Hindu temple architecture in Southeast Asia. 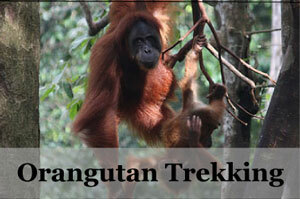 This national park is located at the extreme south-western tip of Java. 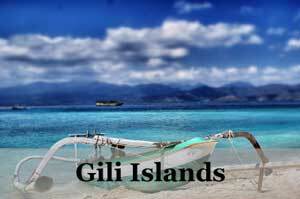 It is part of the Sunda, including Ujung Kulon and its islands and the natural reserve of Krakatoa. 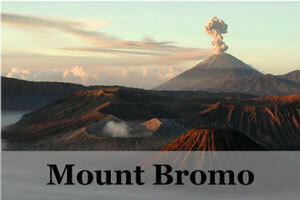 This location exudes natural beauty and its inland volcanoes are the fascination to many experts. 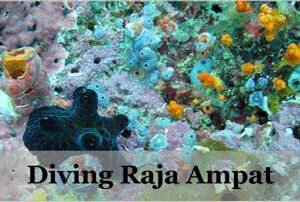 One can find species of endangered plants and animals here, for example the Javan rhinoceroes. This is the excavation site of the first hominid fossil discovery and also other 50 fossils of Homo Erectus, which are half of the world’s known. 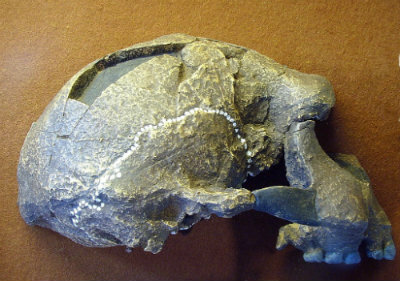 Sangiran has been inhabited for more than one and a half million years and the site is the key to understanding human evolution. 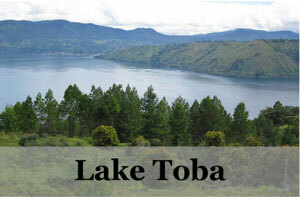 The site is located in the Central Java, 15 kilometers north of Surakata in the Solo River Valley. Lorentz National Park is a protected area but open to travelers to visit. 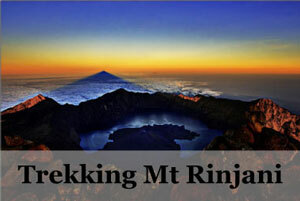 It has the tallest island peak in the world which is the Mount Carstensz Pyramid (Gunung Puncak Jaya), at 4884 metres tall on the Jayawijaya range, and it is surrounded by beautiful glaciers. Lorentz National Park is the home to more than 630 species of birds and 123 species of mammals. 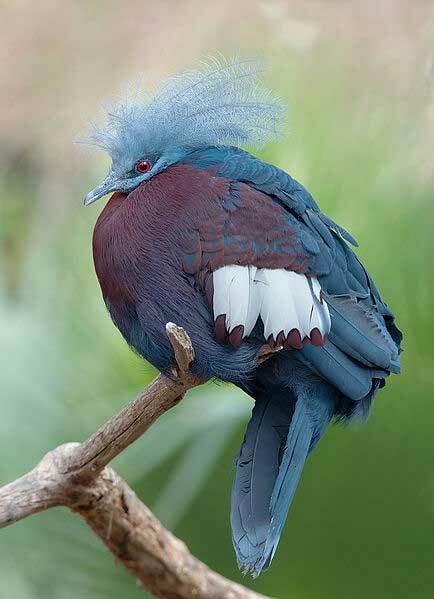 70% of bird species in Papua can be found in this park! Also, it has many indigenous tribes still living here that go back to thousand of years in existence. Comprise of three national parks – Gunung Leuser National Park, Kerinci Sebat National Park and Bukit Barisan Selatan National Park. 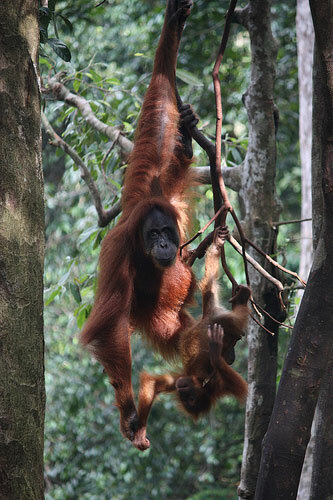 Bukit Lawang in Gunung Leuser National Park is famous for its Sumatran Orangutan and many go for Orangutan trekking in chance to view the Orangutan in natural habitat or visit the Orangutan Viewing Platform during feeding. The cultural landscape of Bali consists of the five terraces and the water temples. The temples are a wonder itself with a complete water management system since the 9th century. 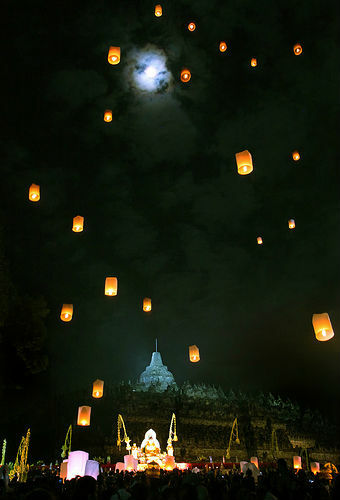 One of these temples is the Pura Taman Ayun temple, one of the top 10 temples to visit in Bali. The subak is a philosophical concept of Tri Hita Kirana, bringing together realm of spirit with the human world and nature. The subak system has proven to be successful for the farming society.